GraceWorks Ministries, Inc. was founded in 1995, when area concerned citizens and faith leaders came together and decided Williamson County needed a central place to send people who needed help with food, clothing and financial assistance. By pooling church resources with private and public sectors, GraceWorks was able to provide more help for many needs to better serve our community, rather than duplicating efforts. All data for Financial Performance Metrics calculations was provided by GraceWorks Ministries on recent 990s filed with the IRS. 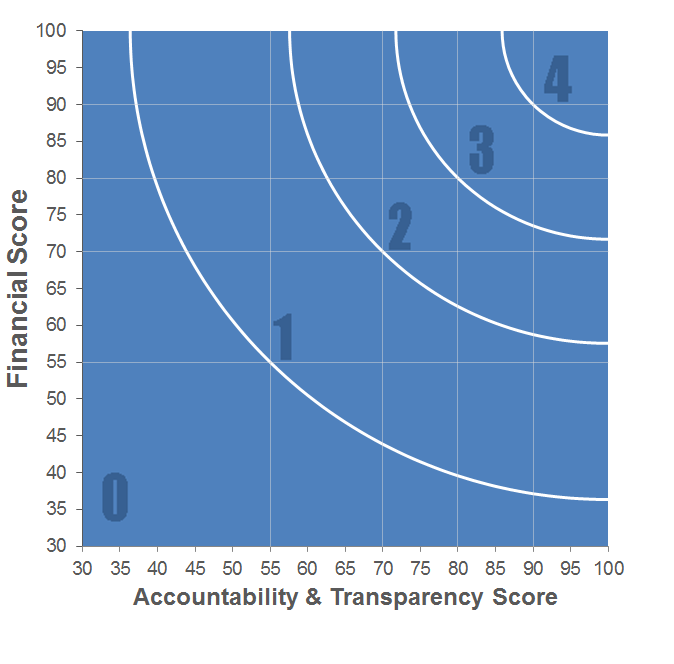 GraceWorks Ministries has received 4 consecutive 4-star ratings from Charity Navigator. (917) Thrift ship, retail outlet, etc.